That's right - adulting (Stephen's favorite word!). On this show, we talk about setting up advance directives, disability insurance, life insurance, and some other things you really should be doing. 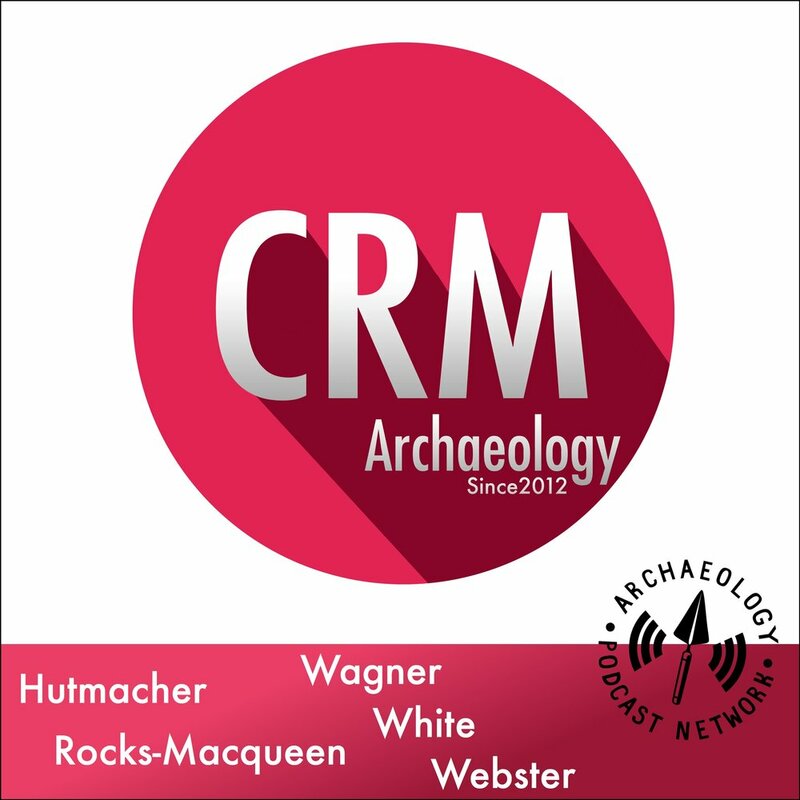 We end the show with a few clips from the 2018 Society for American Archaeology conference in Washington, D.C.